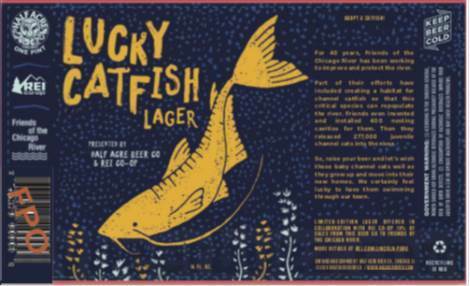 Friends is thrilled that REI Co-Op has partnered with Half Acre Beer to offer a limited-edition brew, "Lucky Catfish Lager." 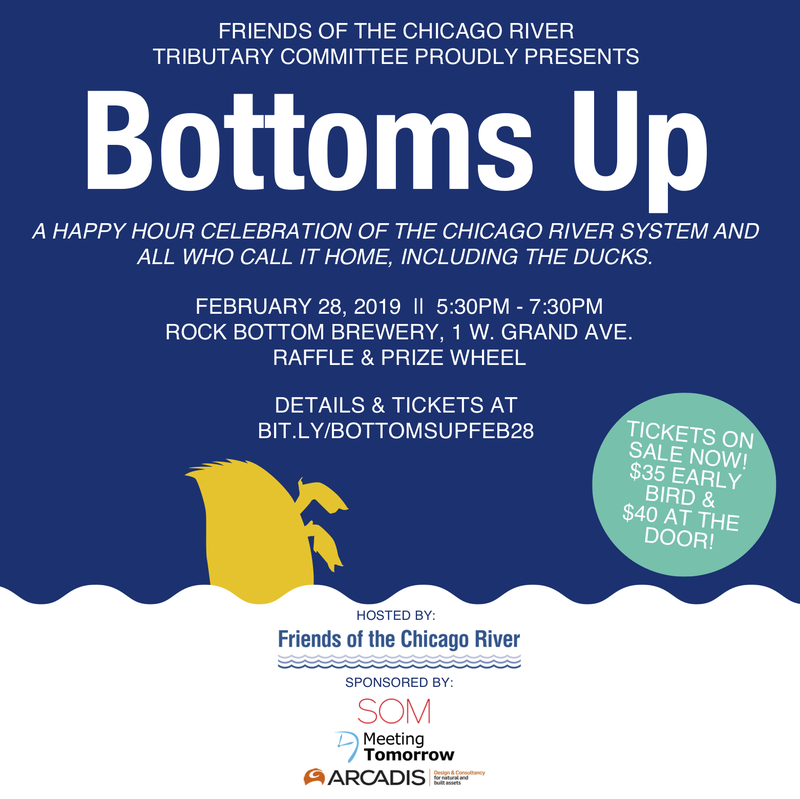 To celebrate this beer brewed in honor of the Chicago River system and Friends, the Tributary Committee and other supporters are gathering at the Half Acre's Balmoral location on Wednesday, April 10, to buy a pint or more of draft Lucky Catfish Lager, play board games, and hang out. The tap room also offers a menu of food options. Last, but not least, you can buy 16 oz. cans of Lucky Catfish Lager to take home. The cans are available only at Half Acre's tap rooms on Balmoral or Lincoln Avenue starting April 5. REI and Half Acre Beer Co are donating 10% of Lucky Catfish Lager sales to Friends. Time: 6 p.m. and onwards. Note: the entrance is not on Balmoral but on the back side of the building where there is also parking. 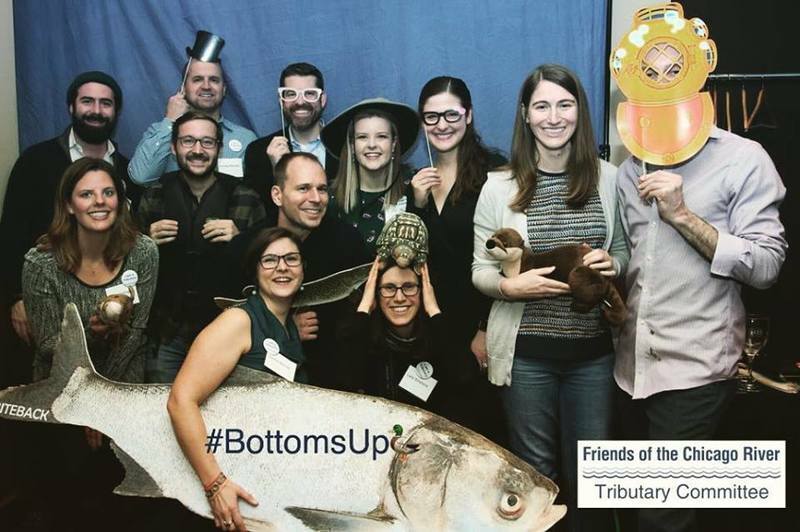 The Tributary Committee kicked off 2019 with their first happy hour fundraiser to support the Chicago River system The event raised more than $5,000 for Friends' mission. Thank you to Skidmore Owings & Merrill LLP, Meeting Tomorrow and Arcadis for their sponsorship and for David Wong and Grant Crowley for underwriting food and beverages. Thursday December 13 - General meeting. 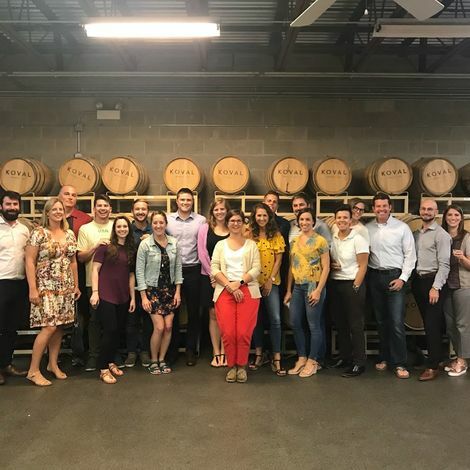 We are a group of energized emerging leaders committed to helping make the Chicago River one of the greatest rivers in the world!